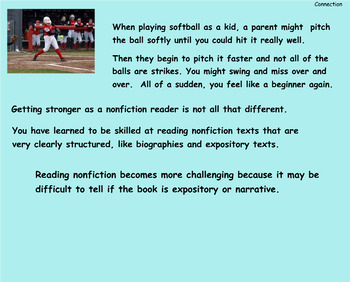 These are PDF lessons for Reading Workshop- Reading to Learn: Grasping Main Ideas and Text Structure Unit 2 Lessons 1-17 . It is for the third grade Units of Study by Lucy Calkins and the Teachers College Reading and Writing Project. 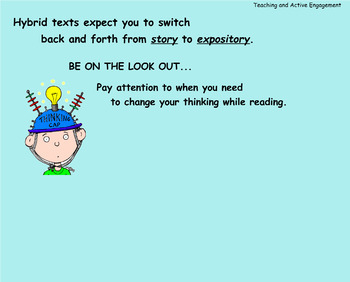 This PDF presentation is not meant to replace the TCRWP Calkins' Readers Workshop materials. 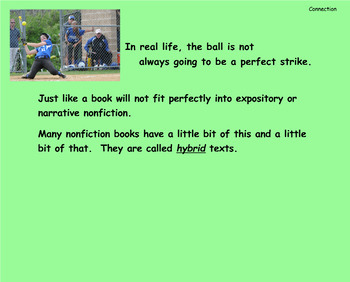 It is a supplement to guide you through the mini lesson. Please refer to 'Heinemann Publishers' for the Teacher's Guides.The PDF Board lessons should be used with the Unit 2 Teaching Manual by Lucy Calkins.